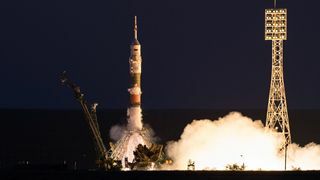 ISS orbit was increased by 2 kilometers with the help of Progress M-21M cargo vehicle thrusters, - Mission Control Centre representatives reported. 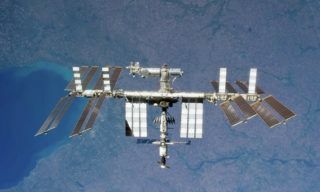 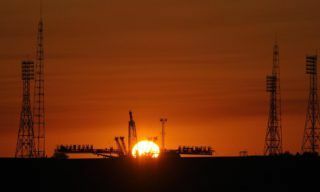 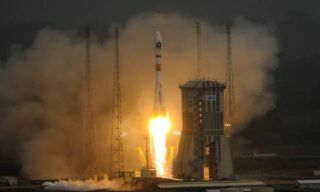 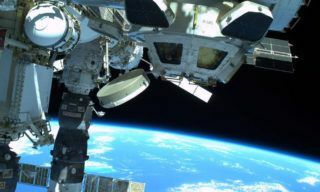 ISS orbit is to be increased by 1,5 km with the help of Progress cargo vehicle thrusters docked with the station at night on March 13, - the spokesman for Rocket and space industry reports. 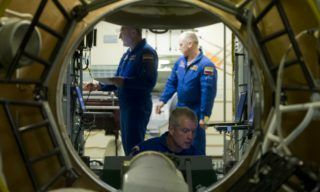 During previous 2 weeks cosmonauts and astronauts have been passing exams on manual docking, approaching and descending of Soyuz TMA-M spacecraft and practiced manual remote control mode. 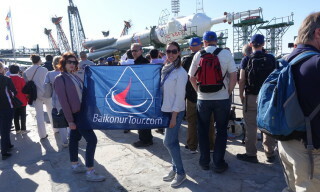 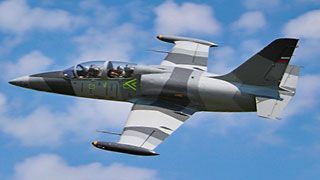 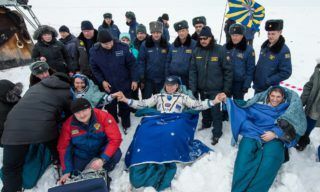 According to the program for space flight preparations main and back-up crews have to experience standard flight day. 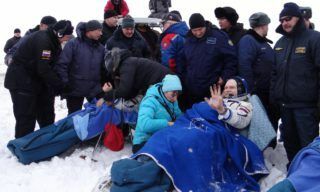 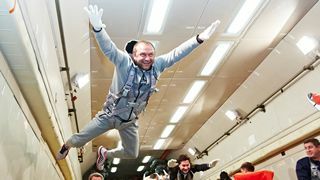 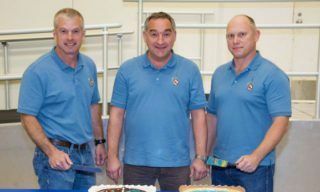 The landing of Soyuz TMA-10M manned spacecraft with Oleg Kotov, Sergey Ryazansky (Roscosmos) and Michael Hopkins (NASA) onboard was shifted from March 12 to March 11. 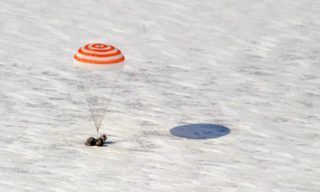 Tha place of lamding was also changed because of great amount of snow in Arkalyk region where descent module was initially planned to land. 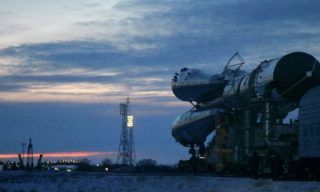 According to the Head of Russian ESA office Rene Pischel, Russian Soyuz-ST boosters will be launched 4 times from European Kourou spaceport (South America) in 2014.